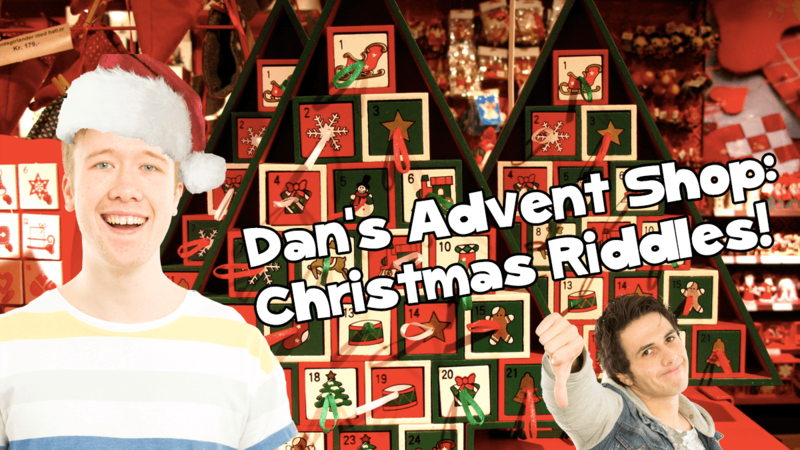 It’s day two of our Advent Calendar on Fun Kids! 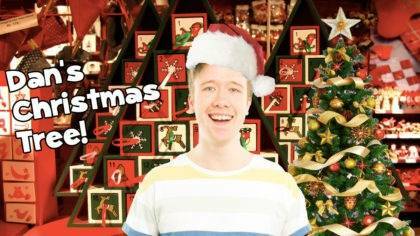 Dan from Fun Kids has opened an Advent shop – giving out presents, advice and top Christmas tips to Fun Kids presenters. 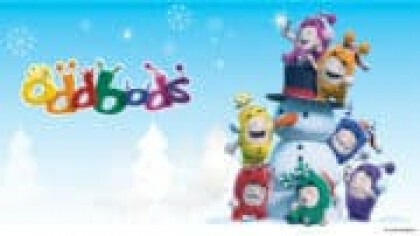 Today, Sean has visited the shop an offer are some special Christmas riddles. Sean doesn’t seem particularly impressed! 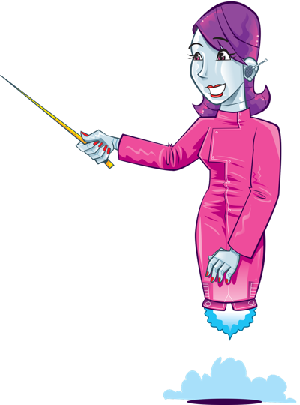 Check out this rad robot! 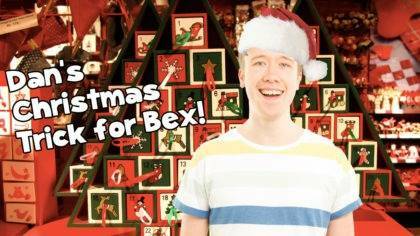 Ben Miller's written a Christmas book! Click play above to listen to today’s Advent episode! Here’s some more Christmas riddles. Can you work them out? Answers below the video of Sean speaking to the cast of The Lodge! Q. What kind of bird can write? Q.What do you get if you cross Santa with a detective ? Q. What happened when one snowman got angry at another? Q. What do snowmen wear on their heads? Q. Why wasn’t the turkey hungry at Christmas time? Q. What kind of ball doesn’t bounce? Q. What do you get when you eat the Christmas decorations? A. He gave him the cold shoulder.